10 Time Saving Finance Tips for Expats - Moneyhome.co.uk - The Best Moneysaving Blog ever! Navigating all the adjustments associated with living abroad can be challenging enough, not to mention having to worry about losing money in the process. 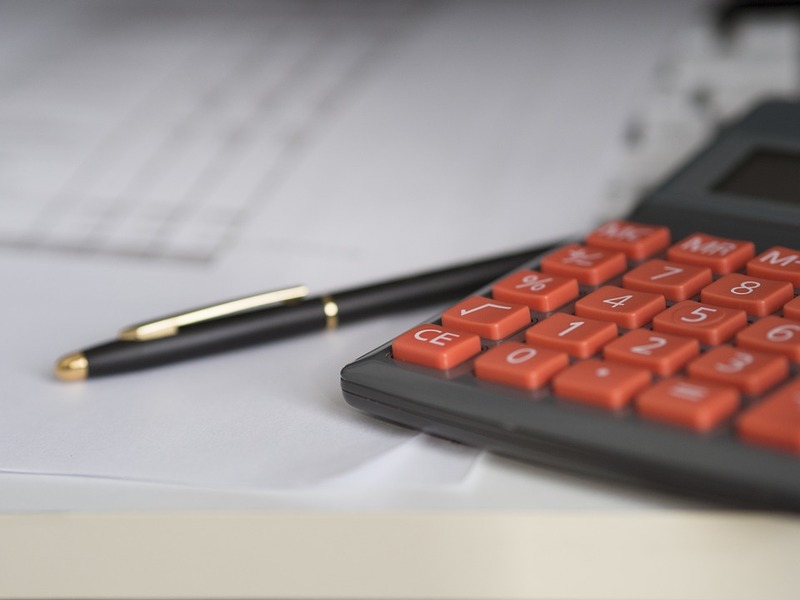 While it is a fact that as an expat you will need to manage your finances between at least two countries (with differing economies and currencies) making sure you protect your hip pocket need not be a headache with the following 10 time saving tips. It’s a fact: when you are an expat there will be many times when you will need to exchange cash from your native currency into usable bills. To avoid unnecessarily high fees make sure you keep abreast of the best current exchange rates, for example: look into cba exchange rates to understand when it is the most profitable time to exchange a given currency. At some point or another is is likely that you will need to transfer money directly from your homeland bank account. Do your research into the best deals and make sure you are aware of exactly what you will be charged. 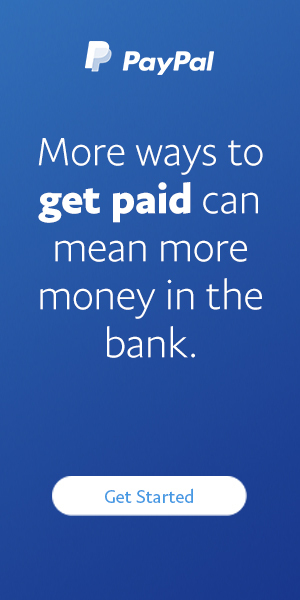 Banks typically pay flat fees (so take advantage of these), but sometimes a percentage of the amount you are sending is added to the total fee. It’s easy enough to make an international bank transfer to/from Australia at your local branch or online. Do make sure you are conservative about how often you transfer, are strategic about the time you choose to make a transfer and remember to plan ahead (it will take on average for 2 to 5 business days for the money to clear). Another option for sending money is via international money transfer services (IMTs). This works well for when you need to send money as soon as possible, for example: to a family member in an emergency situation. International money transfer companies will usually allow for regular transfers on specified dates, reasonable exchange rates and in some cases ‘no-fees’ policies, but the unique benefit is that some companies can allow you to transfer money instantly. It might seem like an oxymoron (when it comes to time-saving financial advice), but it is always essential to have two bank accounts (one in your home county and one in your new location) in order to make things that much more efficient. If you are working overseas you will probably need to open a foreign account for salary credits. Having both accounts equals ease of access, security and the added benefit of being able to set aside money for expenses that might arise back home. Besides this, it’s actually the law: you must always maintain an account in your home country for taxation purposes. It is always worth the time and effort in understanding the purchasing power parity between your home country and the country you are currently residing in as an expat. In a broad sense this means comparing the cost of living. You need to consider this when working out your expenditure versus your savings, otherwise you could find yourself spending a lot more that you realise. It would be foolhardy not to consider insurance when living and/or working abroad. Saving time and money is best served by knowing you are covered for any circumstances and the heightened risks that are naturally associated with being in a foreign land. Expat insurance is very different than regular domestic policies, but is absolutely essential so that you aren’t hit by massive outlays further down the track. Make sure you are fully aware of any gaps in the policy. It is generally advisable that you select ‘all risks’ coverage to ensure optimal protection. Due to the parameters of taxation, an offshore investment option is considered most favourable for expats. Structuring investments to take advantage offshore jurisdictions ie. tax havens, is a legitimate recourse that can be used in your favour. It is also a great opportunity to diversify your portfolio and is usually a highly accessible option as offshore services are, by nature, geared toward the expat market. A growing number of expats are retirees, but even if you are not at this point in your life it is important to think about the future. This is particularly true if you are making a sacrifice in living abroad in order to build a stronger financial setup. You will need to consider if you are eligible for more than one state pension as well as your personal contribution to a retirement fund. Living/working abroad is not a circumstance to undertake lightly. To maximise your experience you should always work within a budget and have an adequate cash buffer. Consider all the hidden costs in every facet of your decision making. When living and/or working abroad your financial considerations do, undoubtedly, become a little more complicated. Sometimes it can save a whole lot of time and energy if you hire a financial planner to work out a strategy on your behalf. This can really take the guesswork out of the equation, and let you get back to the ins and out of daily life as an expat.